Nobody paints with neon quite like Michael Mann. 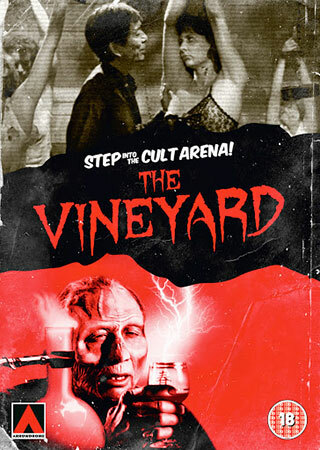 Mann’s first feature film, in which novelist Paul Sheldon teams up with Jake Blues to steal diamonds, sees the director almost fully-formed. The lights are dazzling, the mood oppressive and the nights never seem to end. Little clues as to the future are scattered across its rain-swept streets. William Petersen appears as a bar-owner and Dennis Farina as a silent mob-enforcer. Five years later. Mann would cast them as FBI profiler Will Graham and his boss Jack Crawford, setting them on the trail of the Tooth Fairy in MANHUNTER. Fourteen years later, in HEAT, Mann would once again transfix us with criminals talking in cafes as he does here (and Caan, his performance pitch perfect, more than matches the presence of De Niro and Pacino). But THIEF is far more than a hint of things to come. It’s a beautiful, dreamy (Tangerine Dreamy in fact) movie that focuses more on the soul of its criminal lead than it does on his heists. 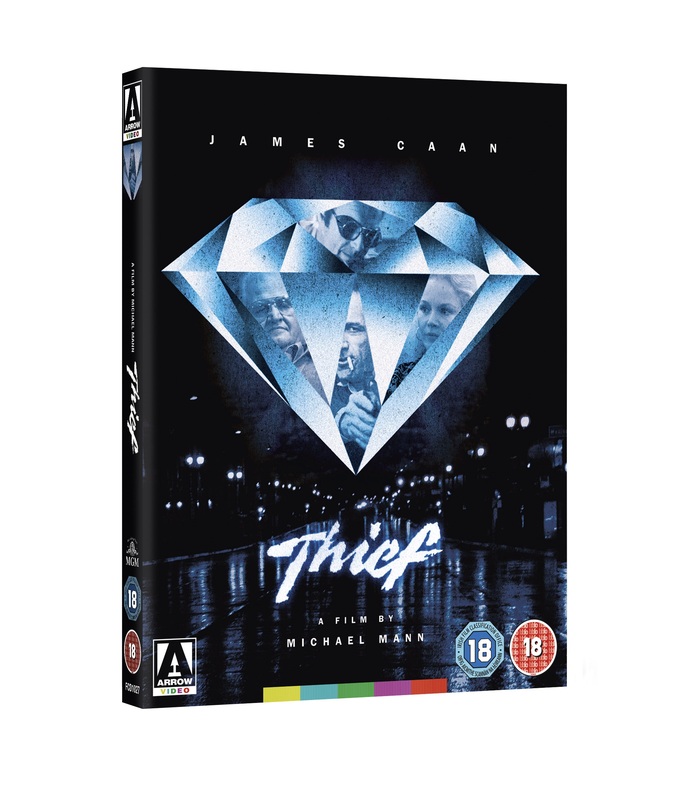 THIEF is a brilliant, affecting, and hypnotic picture. It closes around you, becoming almost suffocating by its final reel. Arrow’s two-disc, slipcased limited edition offers Mann’s director’s cut of the movie on one disc with the theatrical cut on another. The director’s cut is a 4K transfer with 5.1 sound that lets you get thoroughly lost in the rain. Alongside the features there is an audio commentary from Mann and Caan; an isolated music and effects track; an excellent 2001 documentary on Mann, a new interview with Caan and a French documentary on the actor recorded shortly after the original release of THIEF. All in all, just the sort of prestigious and attractive package that we’ve come to expect from Arrow.